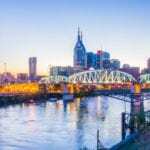 NASHVILLE, TN — In celebration of Black History Month in February, the Nashville Philharmonic Orchestra (NPO) will perform two concerts that showcase the powerful poetry of Nobel laureate Toni Morrison in the song cycle Honey and Rue by André Previn. With rhythms of jazz, blues and overtones of spirituals, this cycle speaks to the black, outsider experience from a female perspective. The program is bookended by an orchestral transcription of J.S. Bach’s Toccata and Fugue in D Minor and Tchaikovsky’s Symphony #2 with its folk song roots. This concert program, free and open to the public, will be performed at two Metro Nashville schools with large minority populations: February 21 at 7 PM at East Nashville Magnet High School, 110 Gallatin Pike, Nashville and February 26 at 4 PM at Apollo Middle School, 631 Richards Road, Antioch. 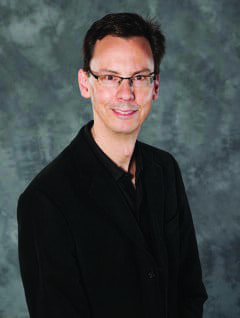 The NPO is conducted by Dr. Christopher Norton, Professor of Music at Belmont University. The soprano soloist in Honey and Rue will be Kristine Stroupe, a frequent guest with the orchestra.